Students pursuing education beyond high school have several different paths to choose: attend a trade school, community college, baccalaureate program, or for-profit institution – all of which can either be public, private non-profit or for-profit. Unfortunately, student outcomes and costs vary tremendously depending on the path pursued. According to the U.S. Department of Education, attending community college is one-fourth the cost of attending two-years at a for-profit institution. This causes 80 percent of students attending for-profit institutions to borrow, while less than 50 percent of students at public institutions have to borrow. The Obama Administration has announced new regulations that will go into affect on July 1, 2015 to help improve outcomes for students and also protect them from massive amounts of debts. These new regulations will hold colleges accountable as they prepare students for “gainful employment in a recognized occupation.” If colleges are unable to meet these standards, then they will lose access to federal student aid. The U.S. Department of Education estimates that 1,400 programs will not meet the new accountability standards. Without the financial aid, it will become increasingly difficult for students to afford career training programs and thus pursue attending these programs. Transform Consulting Group works to stay current with the latest research and policies that impact our clients along the cradle to career continuum. 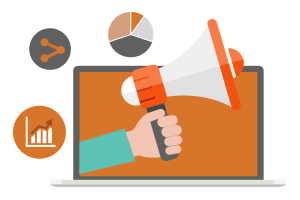 Contact us today for a free consultation about how to align your programs and services with this current information! The Wabash County YMCA is “planting seeds of hope,” in its youth through a new initiative: Wabash County Promise. Wabash County Promise is a community-wide initiative to promote college and career readiness in students in grades K-12. Educational Savings: At school registration, families enroll in a CollegeChoice529 college savings account and may receive help in doing so. Students with a college savings account are more likely to enroll in and complete college. 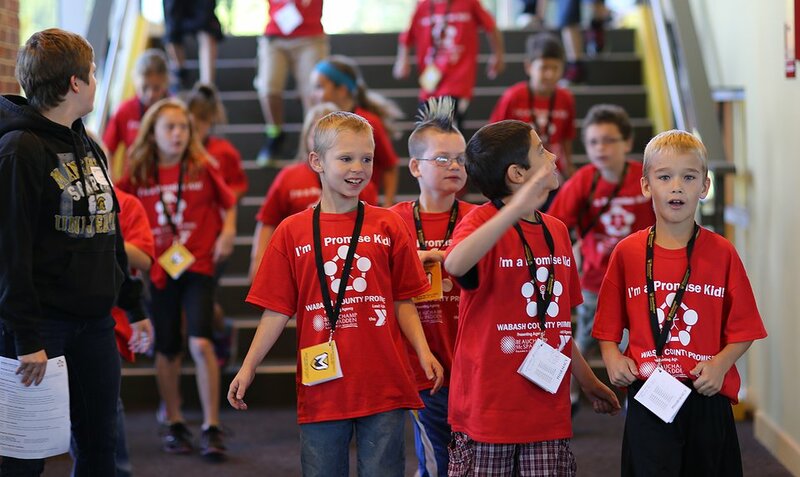 Walk into My Future: “College Go Week” in September provides college visits for students in Grades K-3 to Manchester University to participate in hands-on activities, experience a college campus and participate in a mall walk that symbolizes walking into the future. Engaging Champions: Students are encouraged to identify champions in their life who will encourage them and contribute financially to their college savings account. Students in grades K-4 who raise at least $25 receive a matching gift of $75 for their college accounts. 9 out of 10 teachers observed increases in students’ hope for their futures. 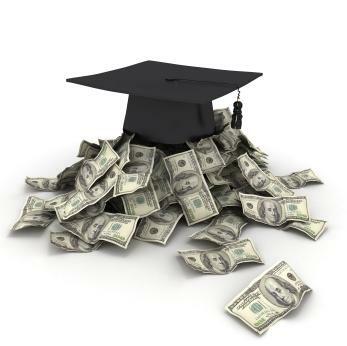 Parental awareness of 529 plans increased from 41% to 82%. Students with 529 accounts in grades K-3 increased from 6% to over 72%. Transform Consulting Group applauds the community of Wabash County to work together in facilitating college and career readiness in all of its youth. 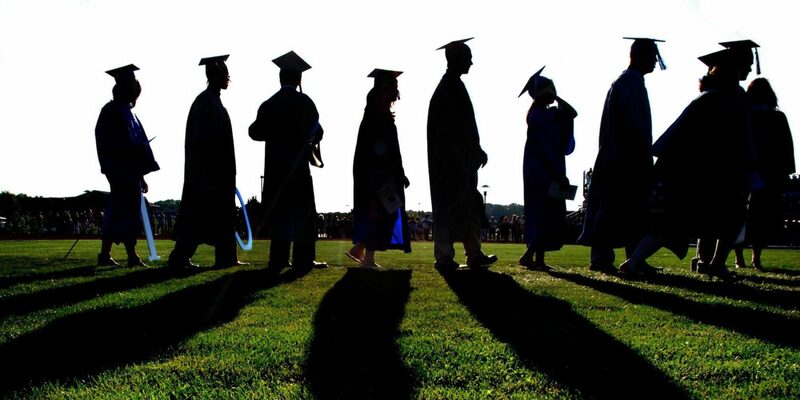 Transform Consulting Group supports college and career readiness programs in having clear outcomes and tracking progress on the attainment of their post-secondary education goals. Contact us or visit our website to learn more! 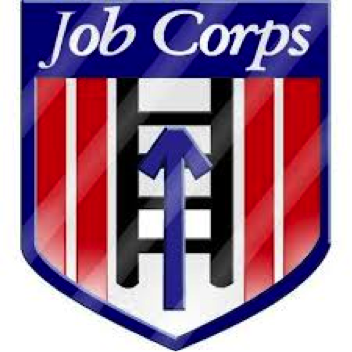 Job Corps is a free education and vocational training program administered by the U.S. Department of Labor. The program is designed to help low-income young people ages 16-24 gain experience needed for a career or higher education. The Job Corps was initiated in 1964 under the Economic Opportunity Act by President Lyndon B. Johnson as a part of the war on poverty. Since then, the Job Corps has offered resources to young adults looking for meaningful careers. Last year, the Job Corps budget was $1,691,923,000. Job Corps offers career planning, on-the-job training, job placement, residential housing, food service, driver’s education, health and dental care, and a basic living and clothing allowance. Students receive academic training that includes basic reading and math, college preparatory courses, and Limited English Proficiency courses. Other courses offered include independent living, employability skills, and social skills to help transition to the workforce. All of the 100+ occupational training programs are designed to meet the requirements and align with industry standards. Job Corps students will be trained at one of 125 Job Corps centers around the country. (Click here to find a job center.) Job Corps centers are set up similar to college. Male and female students are separated and most students live at the center. Generally, each student will have anywhere from one to seven roommates. Some centers even offer childcare programs for single parents. All family members are encouraged to visit the students at the training centers. Job Corps is a self-paced program. This means each student works at his or her own pace. Depending on the career path of a student, training can last from eight months to two years. Before graduation, a Job Corps staff member will work with each student to conduct a job search. Additionally, for six months following graduation, staff members will keep in contact with graduates for any follow-up support. 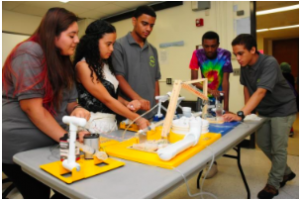 Transform Consulting Group has helped many organizations increase the impact of college and career readiness programs within their local communities. Contact us today for a free consultation!